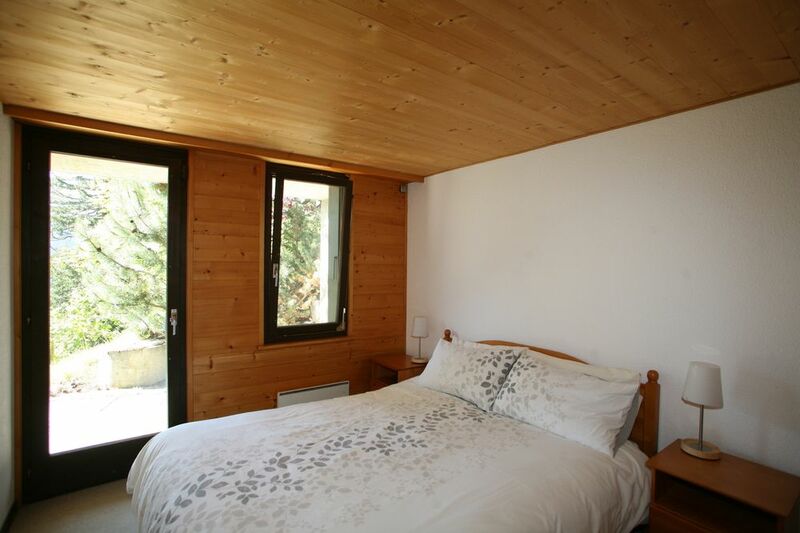 Small semi-detached chalet, for a nature loving family. 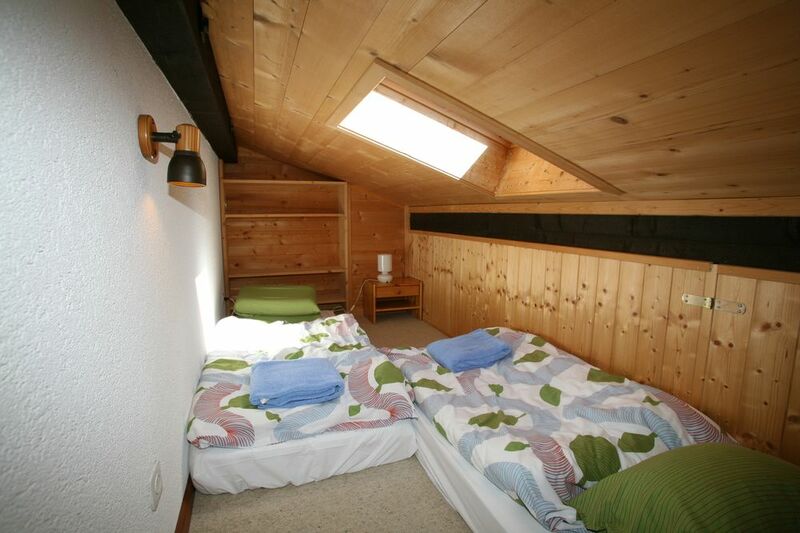 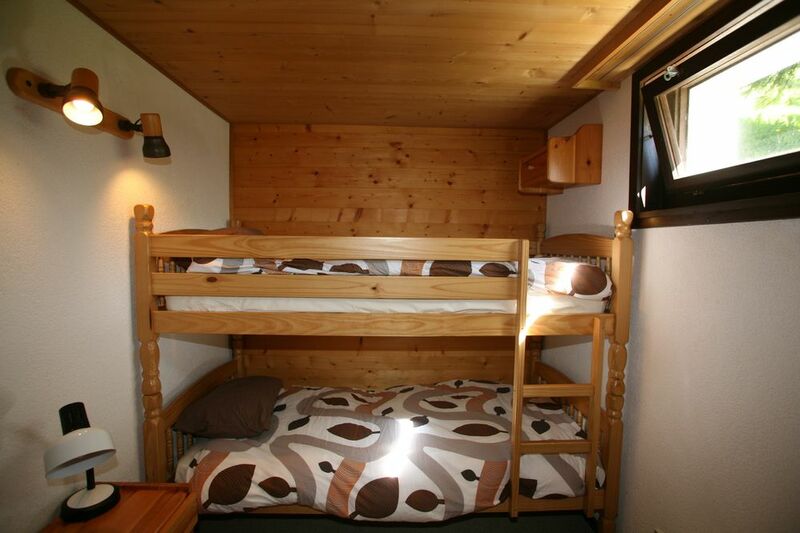 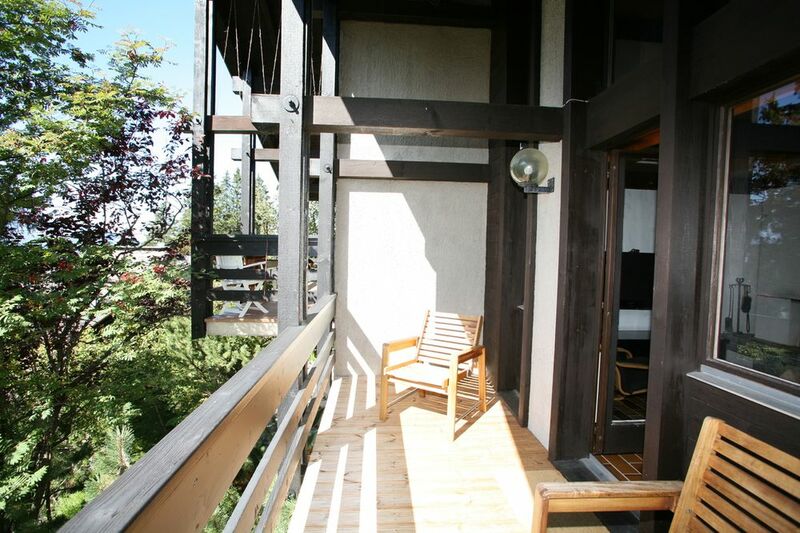 Located in the ski resort of Alpe des Chaux. 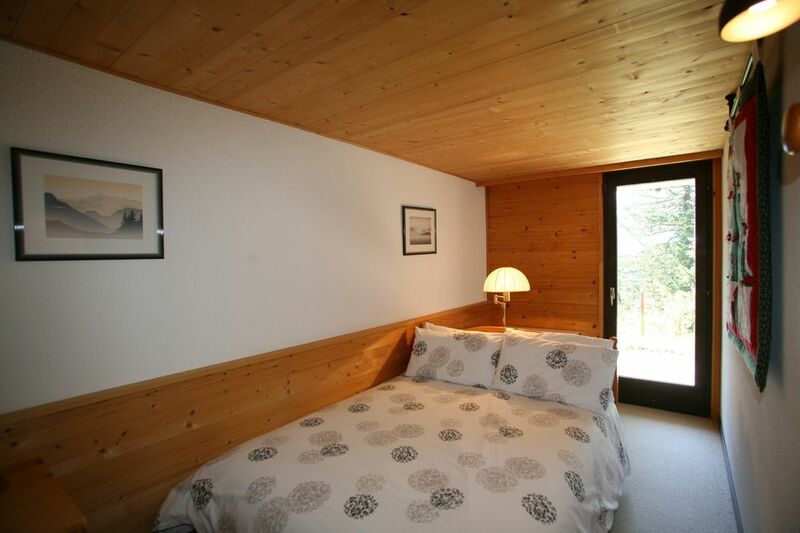 A few meters only from the ski slopes in a rural and preserved environment. 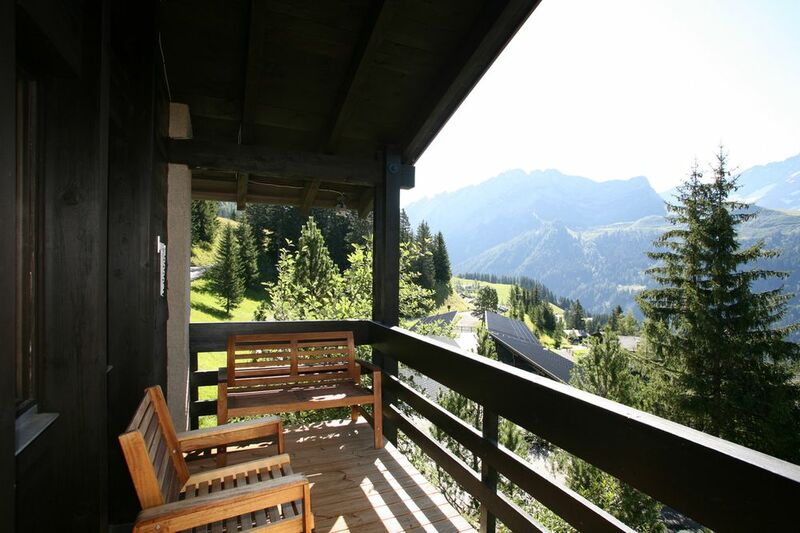 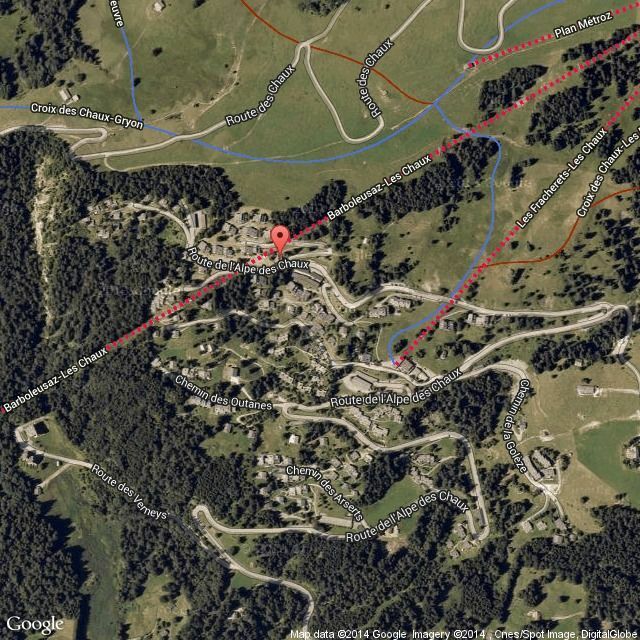 A short 15 minutes drive takes you to Villars-sur-Ollon.